Killahara is one of the finest tower house castles in Ireland. Recently refurbished to the highest standards, your experience will be as memorable for the comfort as for the many stories that the Castle reveals. We offer self-catering Castle rental, comfort, peace, and tranquility. The walls echo with the ancient sounds of revelry, treachery, and misfortune. 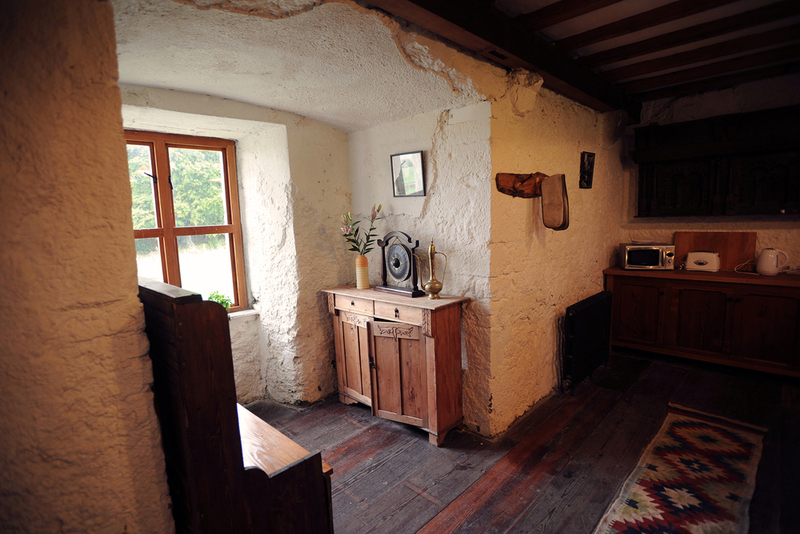 Follow the footsteps of Black Jack Fogarty and Lady Trant up the spiral stairs. This Castle offers warmth and convenience within an authentic ancient ambience. With central heating, laundry facilities and a modern kitchen, your stay will be as comfortable as it will be memorable. Self-catering castle holday for families and groups of up to 12 people. The Castle has seven spacious bedrooms, with accommodation for up to 12 adults + 2 camp beds for children or your stay-over visitors. The history of Killahara Castle in many respects reflects the history of the Ireland from 1550; an ongoing struggle for land, power and cultural dominance. In 2008, the current owners undertook a full restoration of the castle. In just seven months, they took it from a bare stone structure to a keep fit for a king. Explore the beautiful scenery and rich cultural life of Tipperary. Enjoy the many fine restaurants, public houses and award-winning golf courses. Owing to the unique nature of the project, Killahara has drawn the attention of publications such as The New York Times and The Sunday Times.